Pricing and lead time may vary for large or international orders. Muzzle Energy: 8,372 ft. lbs. 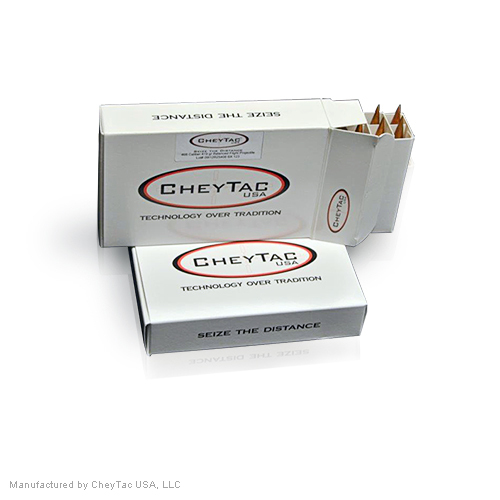 CheyTac® USA began development with the concept that a dedicated cartridge with greater kinetic energy (past 400 yards) and greater distance capability than the 12.7mm, but a much milder recoil than the .338 LM, was the next step in ballistic technology for military and LEO snipers, Big Game Hunters and shooting competitors. 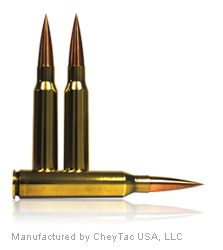 After extensive research, the .408 / .375 CheyTac® was born. 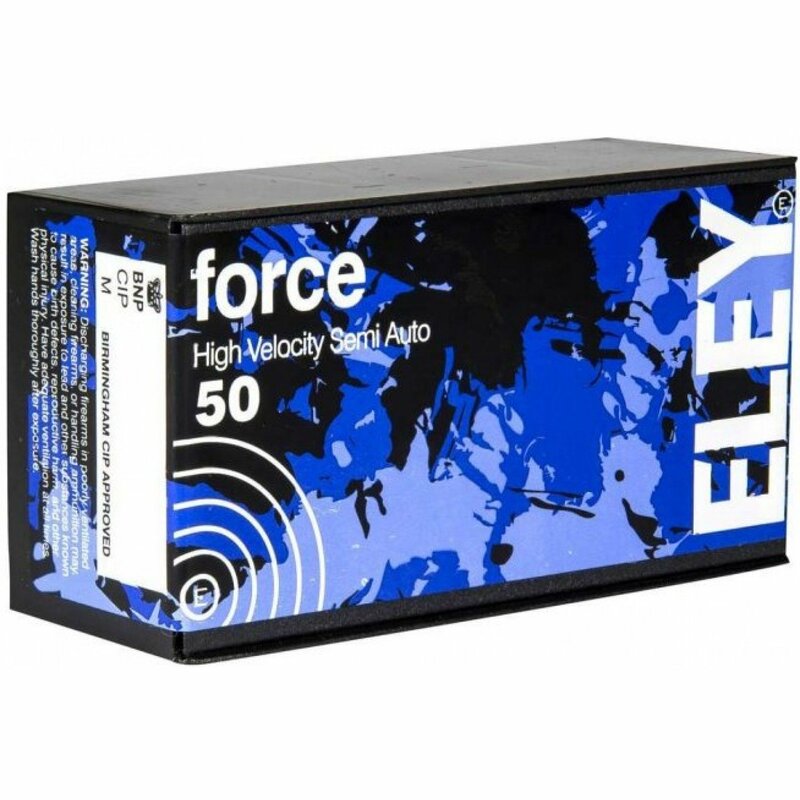 The .408 / .375 CheyTac® is the first cartridge developed to be more accurate, to be effective at short distance and fully capable to outdistance and to retain more kinetic energy down range than all currently available calibers including the 12.7mm cartridge. High velocity and equally high ballistic coefficient produce unmatched supersonic flight beyond 2,200 yards. More importantly, transonic destabilization was conquered as a result of the patented projectile design thus allowing the projectile to fly predictably to 3,000 yards and beyond. The predictable nature of the .408 / .375 CheyTac® made the round ideal for a computer program to assist the operators when working at extreme ranges resulting in the beginning of the CheyTac® System and one of the first fully integrated ballistic computers, now available for download or embedded in hand held computers and phones. The CheyTac® Intervention System approach identifies, quantifies and mitigates the physical and environmental effects which impact the flight of the projectile to its intended target. Through our process of training and application of unique technologies, the CheyTac® Intervention System provides your operators with abilities heretofore unknown within the community. 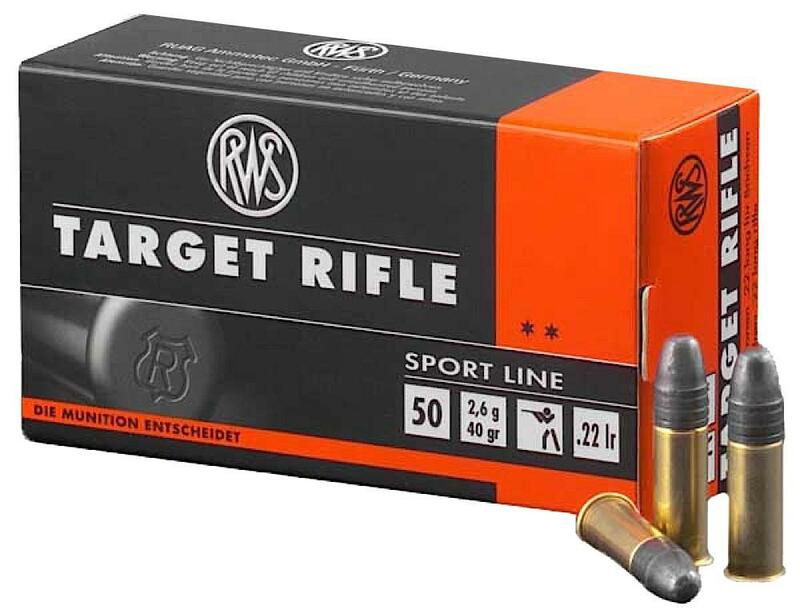 The .408, 419 grain, solid has an initial muzzle velocity of 2950FPS and remains stable through the transonic period of flight which heavily destabilizes other, heavier traditional long range projectiles. 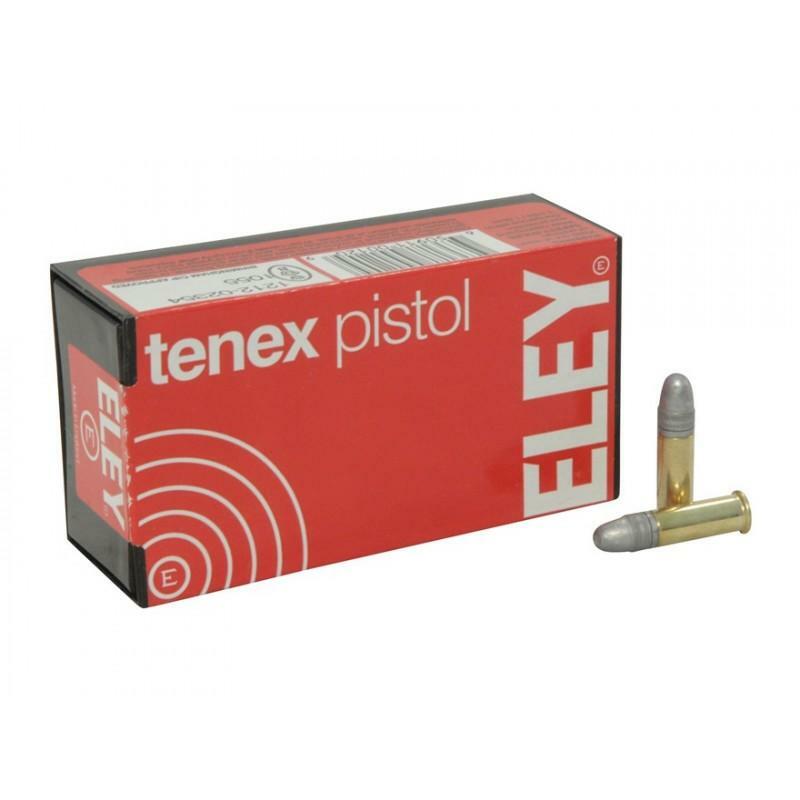 The company has an exclusive license to U.S. Patent 6,629,669, for the manufacture of the “Balanced Flight Technology/Controlled Spin” bullet. PLEASE BE AWARE THAT ALL AMMUNITION SALES ARE FINAL. 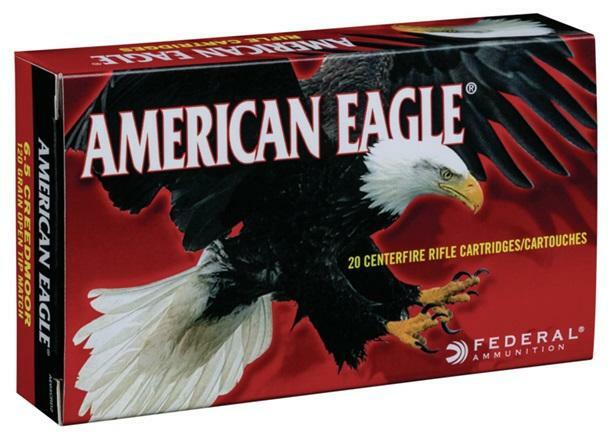 Please allow up to 30-day lead time on all ammunition purchases. Pricing and lead time may vary for international orders. Purchasing Terms and Conditions: By purchasing any product from CheyTac USA, LLC, you are certifying that you are at least 18 years of age. Please allow for a 30-day turn around time on all ammunition orders. 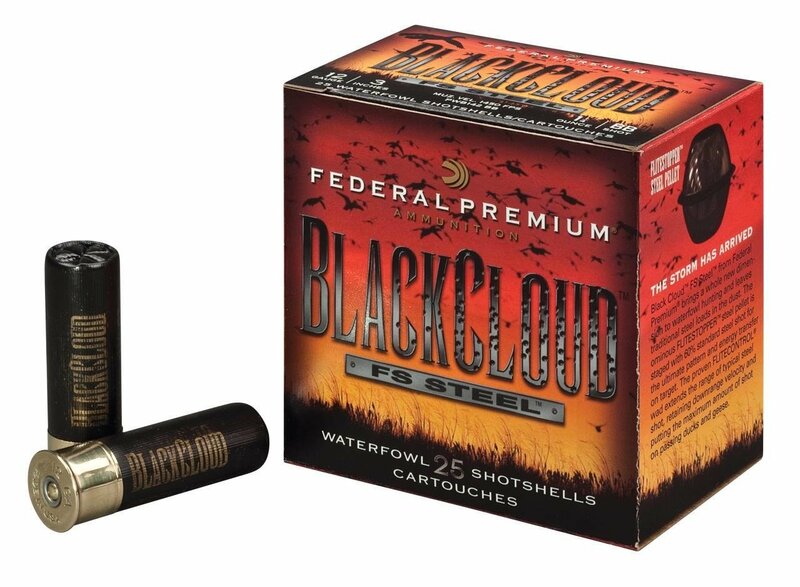 WARNING: Improperly hand-loaded ammunition can cause serious personal injury. Hand-loading should be done only by competent adults after proper instruction. Always wear safety glasses when hand-loading. Since hand-loading operations are beyond our control we disclaim all liability for any damages which may result. 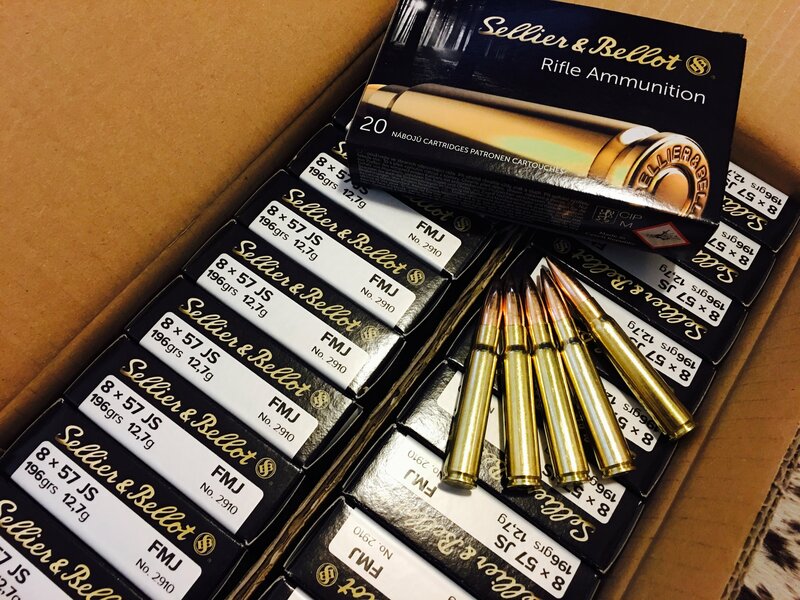 Ammunition Restrictions – Please read important information regarding restrictions on the delivery and sale of ammunition and components.